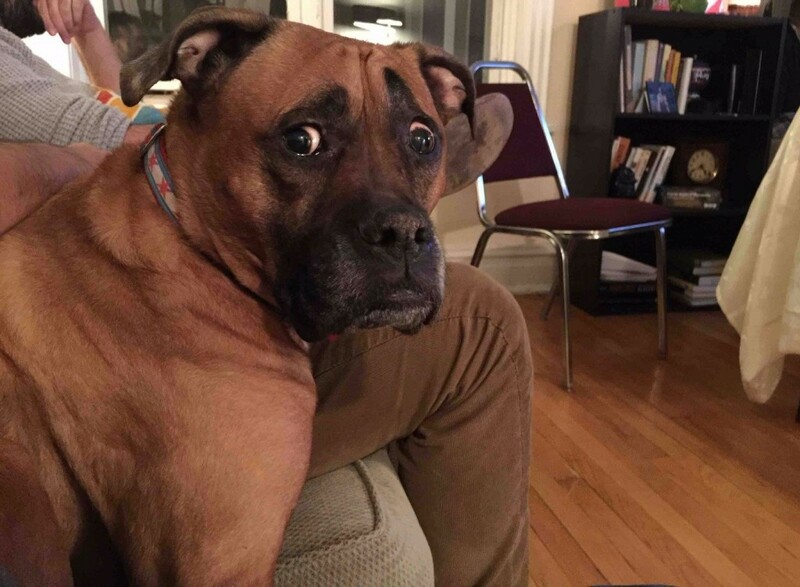 There are dogs in this world who are always concerned about everything. 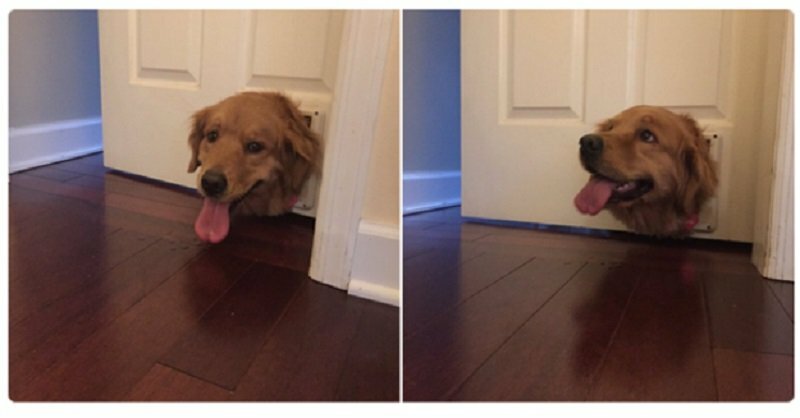 They get so stuck with being concerned, they end up in the most ridiculous situations which results in some pretty confused, albeit really adorable reactions. Because, well, dogs are always cute — even when they act a bit dumb. We’ve searched the Internet in order to find the most confused of them all, the ones who just can’t get it right, and we’ve listed them below. This big guy looks truly traumatized by what he’s just been put through. And we can’t blame him, clothing is annoying. This cutie got stuck in the cat door. He must have thought he’s still a puppy.